PT (Patrol Torpedo) Squadron 3, USN under Lt. John D. Bulkeley arrived today in Cavite. PT Boats are the USN version of the British MTB (Motor Torpedo Boat) like our Q-Boat acquired from England in 1939. When MacArthur was shopping for Torpedo Boats, the USN had none, and after some serious thoughts, started their own program in 1937 at Quonset Pt, R.I. Their first operational squadron came early this year which is two years after we started OSP. PT Ron 3 is composed of six PT Boats similar to our Q-Boats, and they are as follows with their respective COs; PT 41 Ens. George E. Cox; PT 31 Lt. Edward G. de Long; PT 32 Lt. (jg) Vincent E. Schumacher; PT 33 Ens. Baron W. Chandler; PT 34 Lt. Robert G. Kelley; and PT 35 Ens. Anthony B. Akers. Their Sqdn. Comdr. is Lt J. D. Bulkeley. Since Cavite did not have adequate boatsheds for the newly arrived PTs, we share our facilities initially at Muelle del Codo, Port Area, Manila. We at OSP are jubilant with the arrival of PT Ron 3 as they bolstered the total Torpedo Boats in our arsenal to nine including our three Q-Boats. It is felt these boats will be vital in our defenses considering the inland waters of a maritime Phil. As of this date, the naval forces in the Phil. 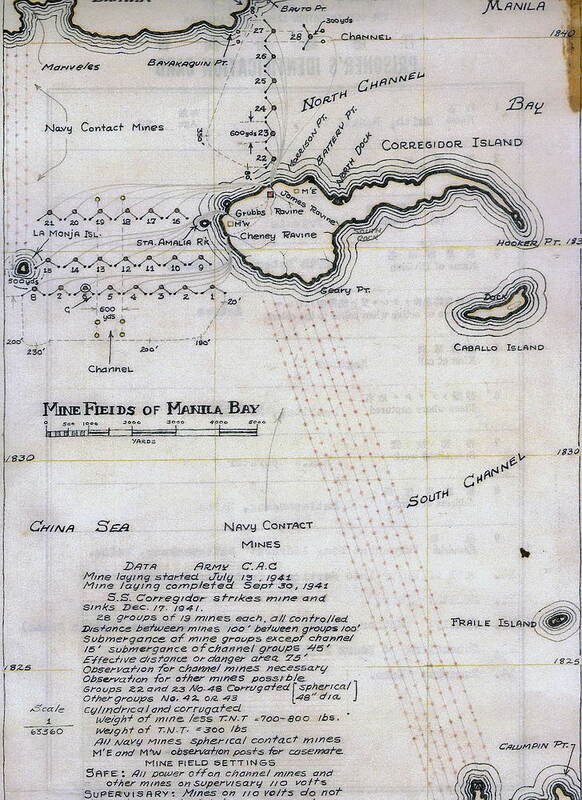 under the Asiatic Fleet commanded by Adm. Thomas Hart are; 3 cruisers (Houston, Marblehead, Boise); 13 destroyers; 29 submarines; 32 PBYs; 6 Gunboats; 3 Tenders; 16th Naval District in Cavite and the 4th Marine Regmt stationed in Shanghai. The arrival today of 6 PTs are a most welcome addition to our naval [forces].